For a second time, the Board of Directors of Qualcomm formally turned down Broadcom's $82 per share "best and final" acquisition offer saying the bid "materially undervalues Qualcomm and has an unacceptably high level of risk, and therefore is not in the best interests of Qualcomm stockholders." 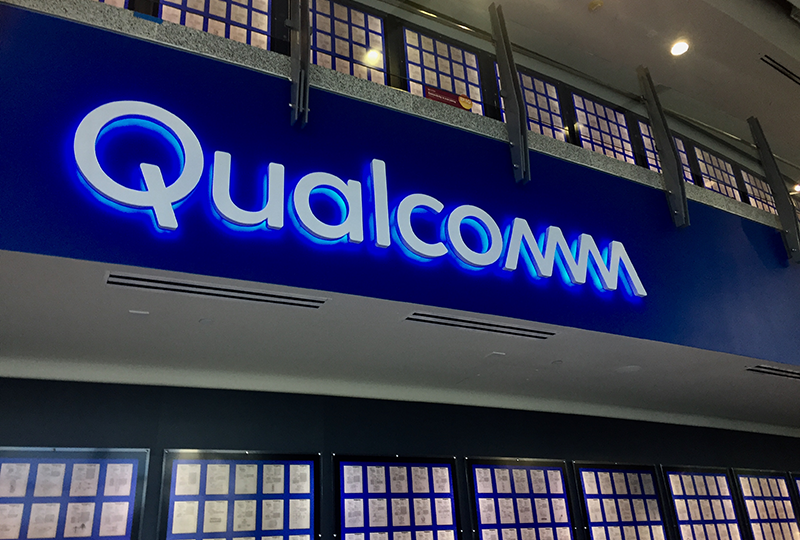 This second rejection comes after members of Qualcomm’s Board and its senior management team met with Broadcom. Paul E. Jacobs, chairman of Qualcomm's Board, posted a public letter to Broadcom's president and CEO, Mr. Hock Tan, in which he states two additional objections: potential divestitures that might be required by market regulators to gain approval for the acquisition, and potential changes to Qualcomm's valuable licensing business that Qualcomm views as problematic and not permitted under antitrust laws. The letter leaves the door open to further discussions with Broadcom if these objections can be overcome.